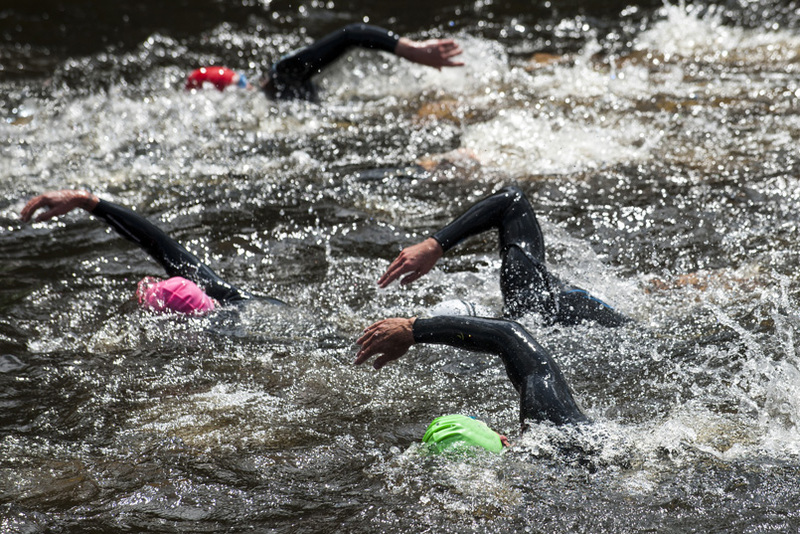 Most Triathletes find the swim portion of the race to be the hardest, not because it is so much more physically difficult, but because it is the most unnatural. It also happens to be the most dangerous part due to the very real possibility of drowning. So, we need to know how to swim. If you do not know how to swim, Culvertraining© provides 1:1 instruction and swim and triathlon training programs at all levels. Aside from that, you will need access to a pool or open water. Here is your chance to obtain some tips on training and competing in open water.